Comedy Club The Picturedrome, Northampton, United Kingdom Cheapest in Northampton! This event has the cheapest Comedy Club tickets in Northampton available on our site. Comedy Club Cafe Hahn, Koblenz, Germany Cheapest in Koblenz! 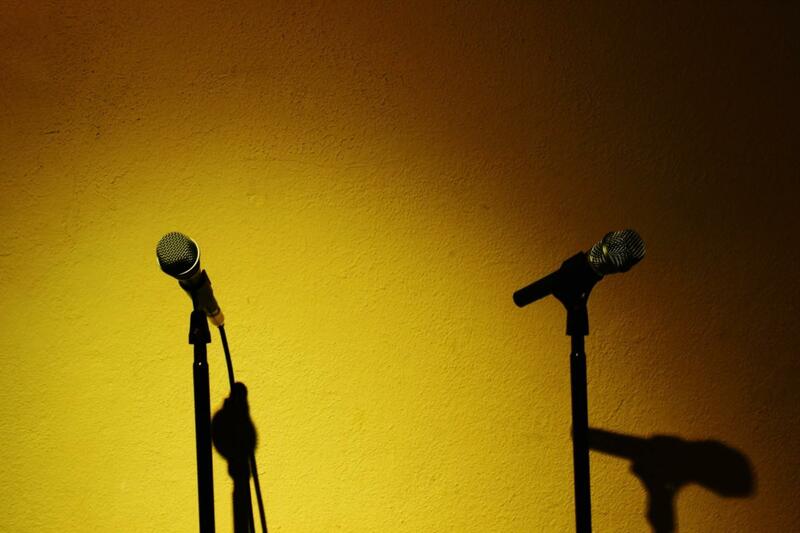 This event has the cheapest Comedy Club tickets in Koblenz available on our site.